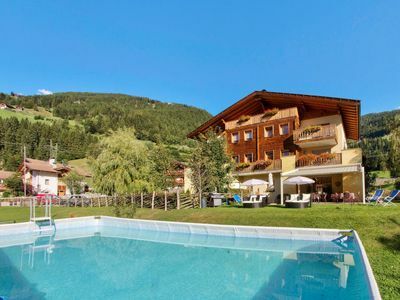 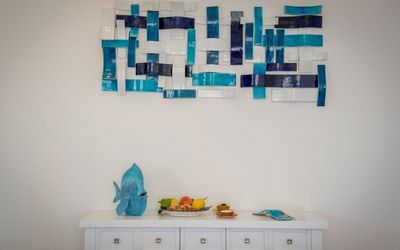 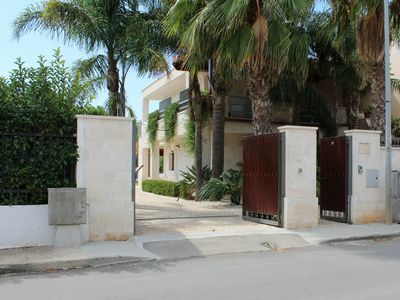 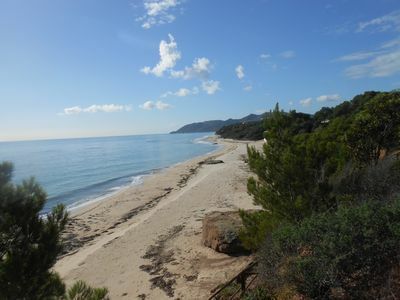 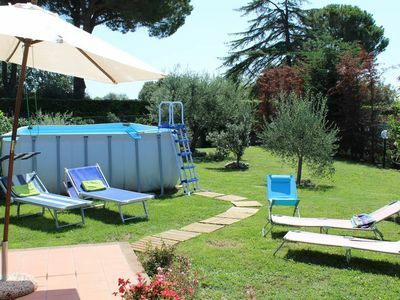 (Text automatically translated) The holiday home Pe * A * offers the widest stay to its visitors being able to accommodate up to 5/6 people, arranged in 2 comfortable bedrooms. 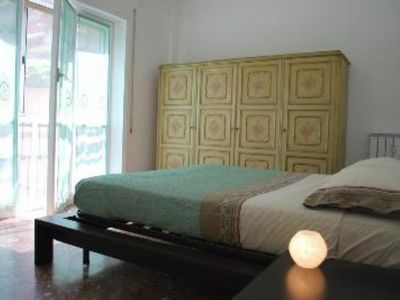 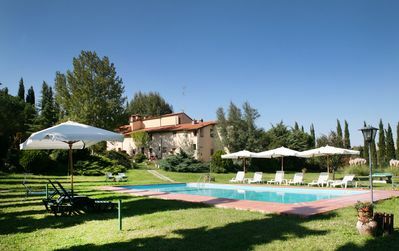 Quiet, bright and airy ground floor of an elegant building with doorman, also consists of entrance hall, bathroom and kitchen, ALL JUST RENOVATED, and a pretty garden of 60 square decorated with banana trees, which expand the proposed time relaxing alternative to or subsequent to strenuous day of the tourist town. 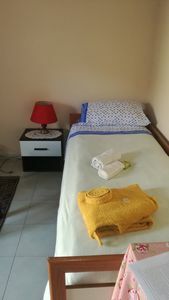 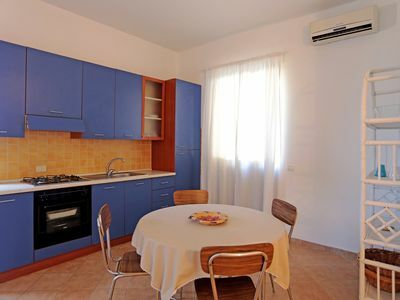 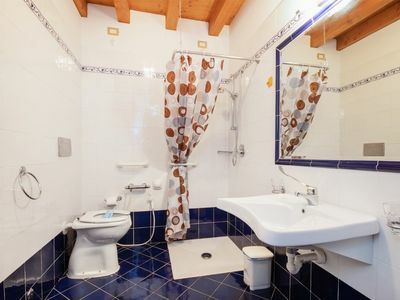 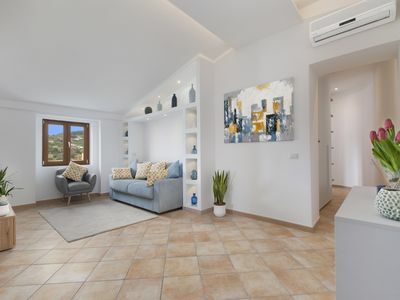 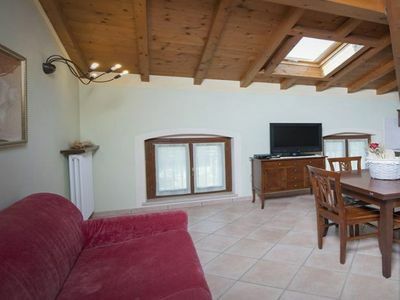 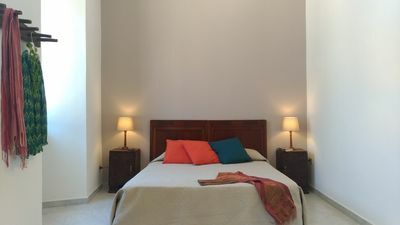 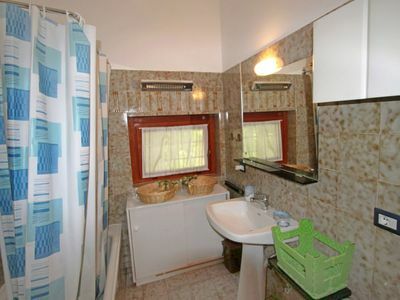 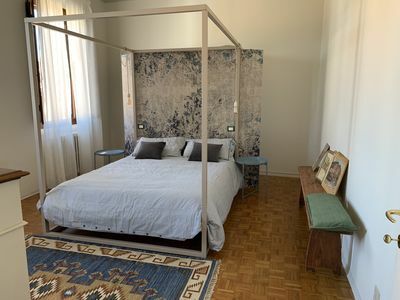 WiFi ADSL internet connection, TV, washing machine, dryer, stereo radio / cd, guides to explore the city and bedding and bath complete the equipment of the apartment, all included. 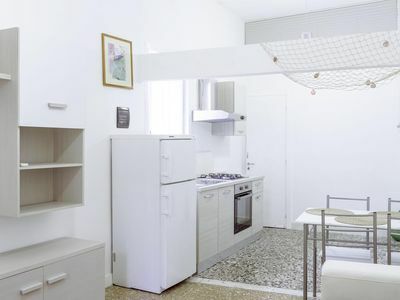 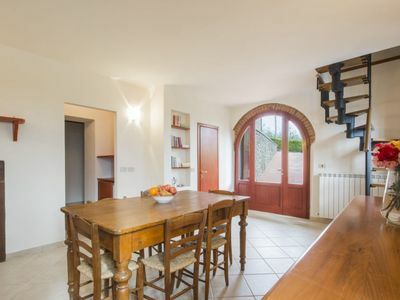 Luxurious and renovated apartment of about 70 square meters.